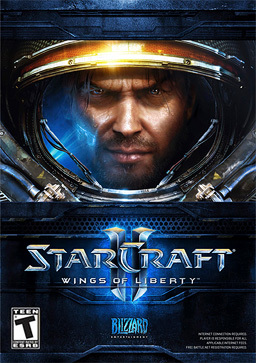 StarCraft II: Wings of Liberty Available Now! The long awaited sequel to the original StarCraft is finally here! StarCraft II: Wings of Liberty is the first installment of the StarCraft II trilogy. You can get it from Play-Asia or Amazon now! This entry was posted in Gaming and tagged blizzard, starcraft ii, wings of liberty. Bookmark the permalink.